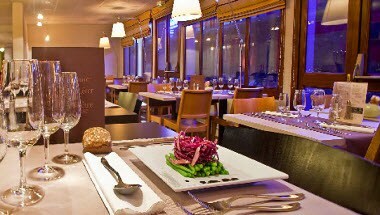 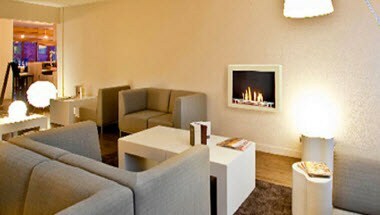 Hotel Kyriad Tours Sud Chambray Les Tours is a 3-star hotel combining comfort with style and modern technology. 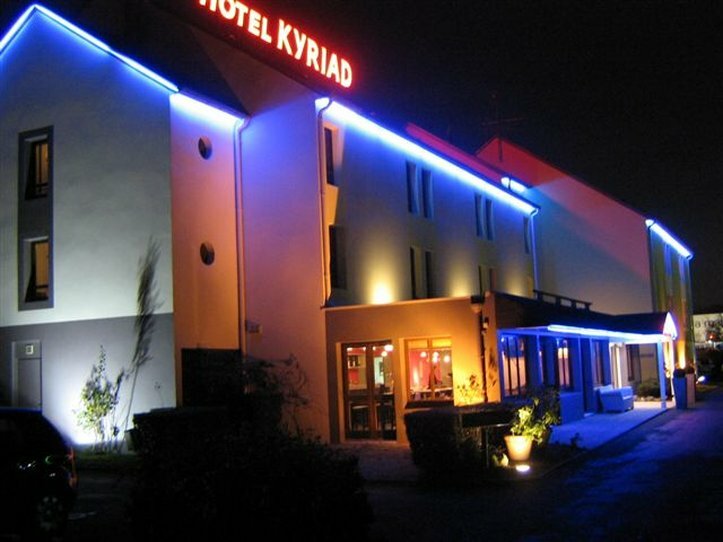 Conveniently situated near the A10, A85 and A28 motorway exits and just a few minutes from the exhibition center and conference hall, the Kyriad Tours Sud Chambray hotel has an ideal location in a quiet area, close to all local amenities. 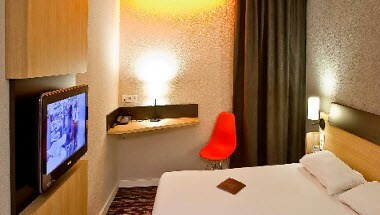 The Kyriad Tours Sud Chambray has 54 Guest rooms for the guests to enjoy and relax and also provides all the services you need to enjoy your stay at the hotel.